The GT75 Titan 8SG is MSI Gaming’s flagship gaming laptop. Unlike the ROG Mothership and the Predator Triton 900, the GT75 Titan is not a tablet convertible but its top-tier specs make it one of the beasts to beat in gaming to date. Screen is 17.3″ UHD 4K 100% Adobe RGB IPS Panel and is powered by an 8th Gen Intel Core i7-8750H processor paired with NVIDIA GeForce RTX 2080 8GB GPU. Storage is 512GB SSD and RAM is 32GB up to 128GB. This beast of a gaming laptop comes with a lot of ports for all your peripherals. The MSI Gaming GT75 Titan 8SG will have a price of P269,995. 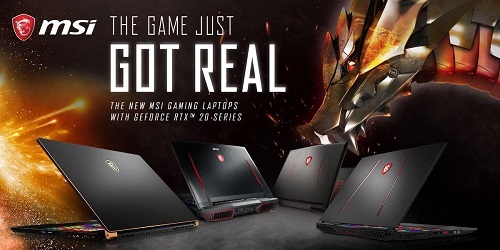 Another 17-inch gaming laptop is the MSI Gaming GE75 Raider, one of the products announced by MSI last month at CES 2019 in Las Vegas. 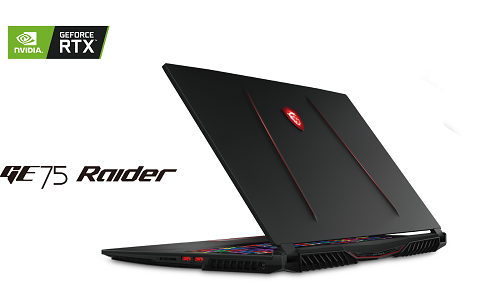 Powered by an Intel Core i7 Processor, the GE75 Raider also has a NVIDIA GeForce RTX 2070 GPU. The GE75 features the exclusive MSI Cooler Boost 5 technology with two dedicated fans and seven copper heat pipes, a per-key RGB gaming keyboard by SteelSeries, MSI’s App Player for seamless gaming experience between mobile and PC, and 5X bigger Giant Speakers and sound by Dynaudio. SRP of the MSI Gaming GE75 Raider is P149,995. The GL Series of MSI gets a huge boost now that the MSI GL63 also comes with a RTX Graphic Card. It comes with a 15.6″ with an 8th Gen Intel Core i7-8750H under the hood paired with a RTX 2060 6GB GPU. Its hard drive is 1TB and memory supplied is 8GB. 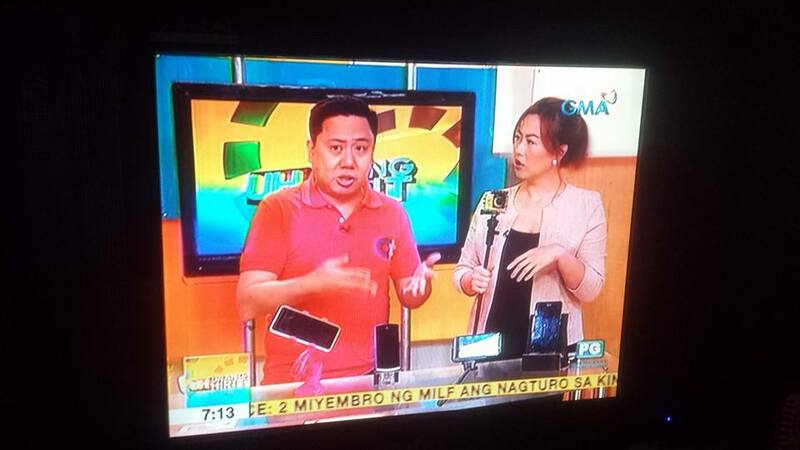 Expected price is P99,995.